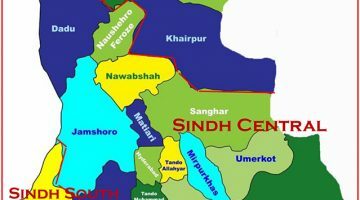 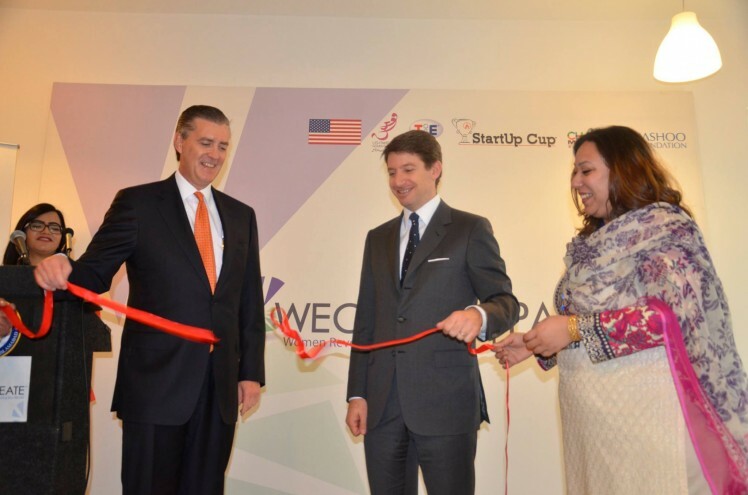 ISLAMABAD (Pakistan) – The first-of-its-kind center for women entrepreneurs has been launched in Islamabad for those passionate souls looking to start a business or take their existing business to the next level. 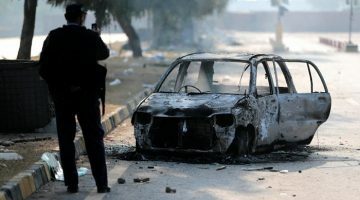 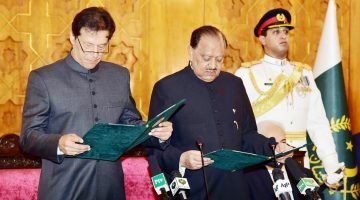 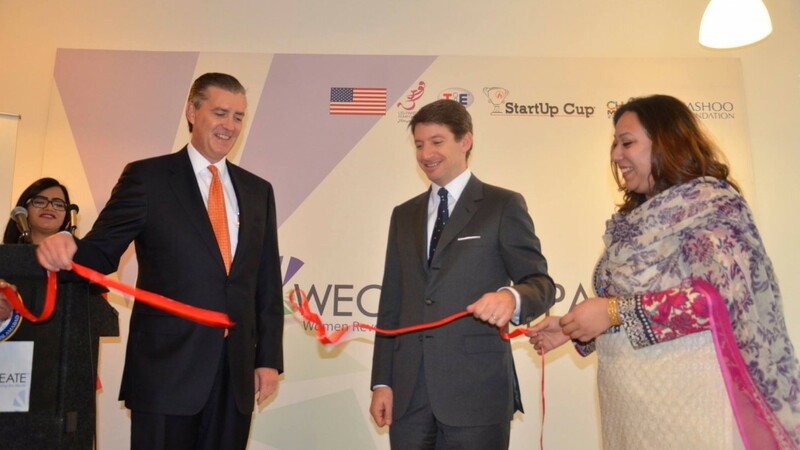 The WECREATE Center will advance gender equality in entrepreneurship and provide training, support, and mentorship for women entrepreneurs in Pakistan. 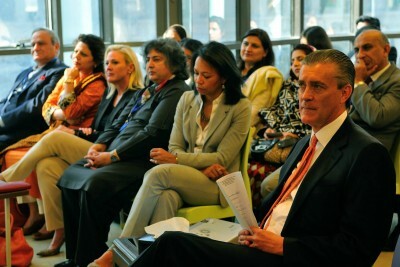 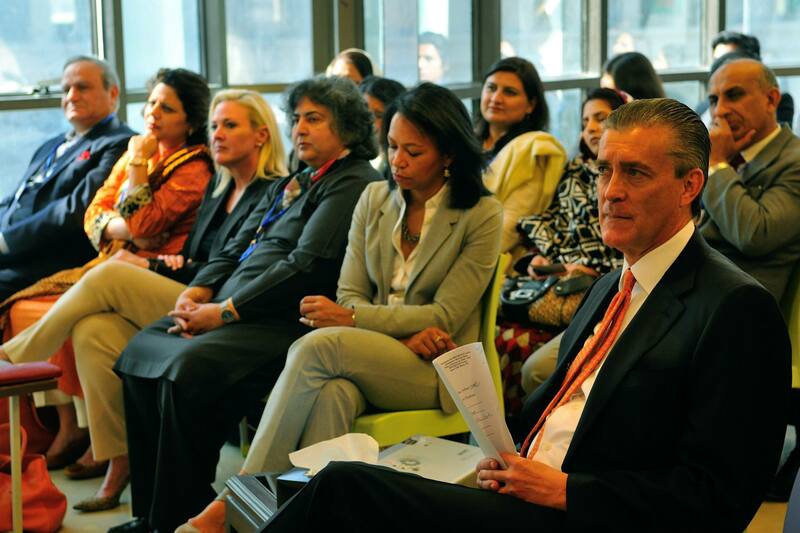 US Ambassador Richard Olson and other US diplomats at the launch of Women Entrepreneurs Center in Islamabad. 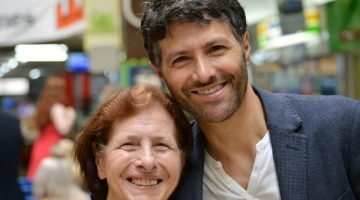 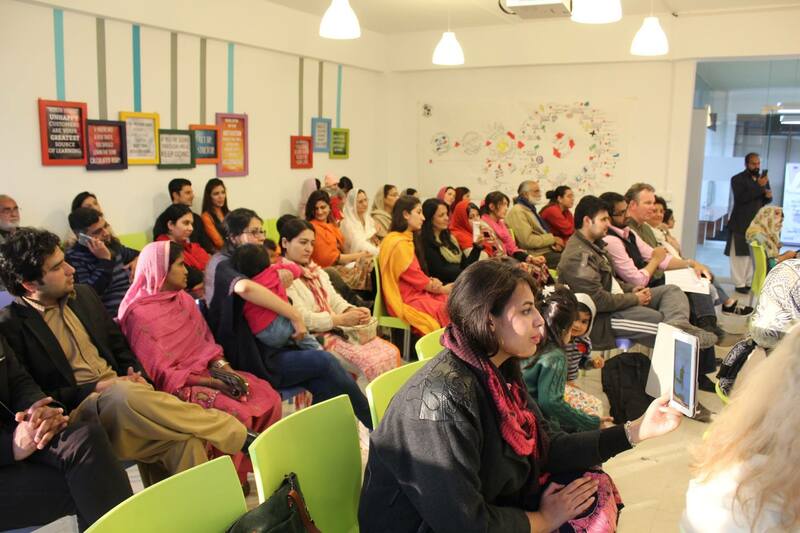 The center offers a dynamic and lively working space for entrepreneurs, and is also equipped with a daycare center for kids keeping in mind the needs of women starting businesses who are struggling to balance work and family life. 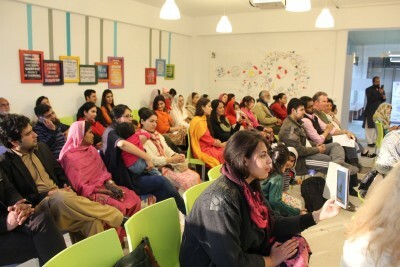 Audience at the launch of WECREATE Women Entrepreneurs in Islamabad.